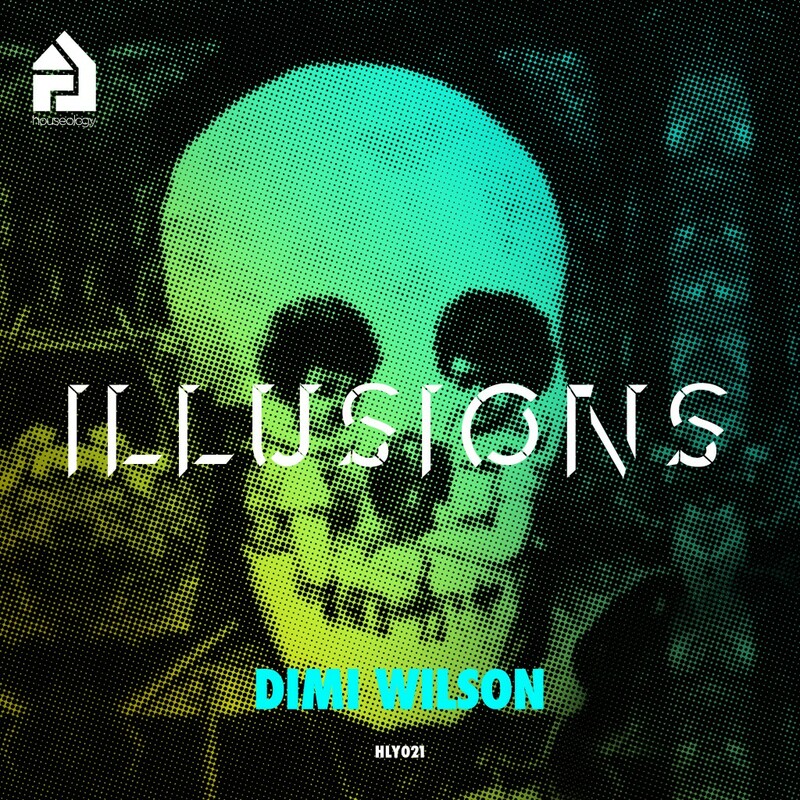 HLY021 | Dimi Wilson | Illusions E.P. The Greek wonder-kid, and Houseology’s own Apollo (the Greek God of Music) returns to the fold to showcase a more diverse range of his House palette. Â Dimi’s Illusions EP highlights once again his trademark intricate programming but applied in a more subtle fashion. The 4 works of HLY021 are not as brash and aggressive as Dimi’s previous outing, yet they compliment his consistent style as an architect of well crafted music.